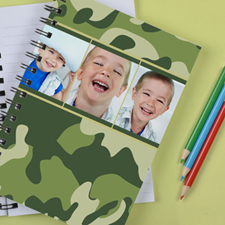 "Everyone loved their unique gifts"
Print your very own customizable pocket organizer daily planner and photo paper notebook online. 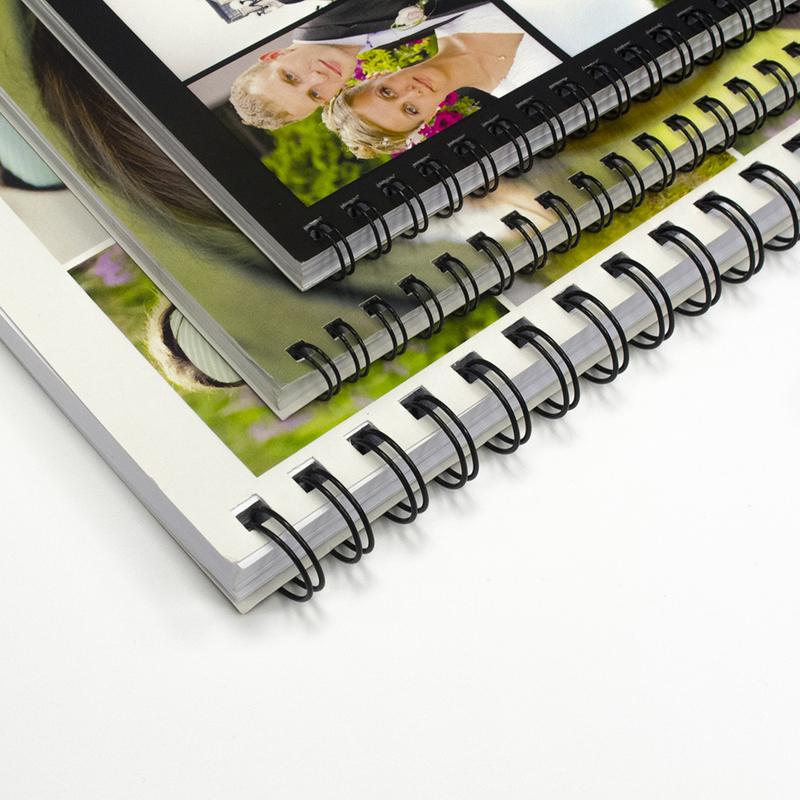 You can now easily design your own printing notebook pages online, even if you're not terribly computer savvy. 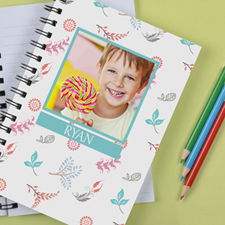 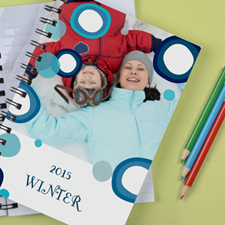 Just a little creativity together with our handy online editing tools will set you to making your very own unique notebook gifts for your kids. 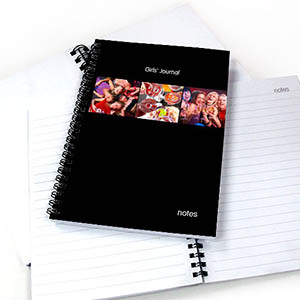 There are many options available for our wire-bound A5 size personalized notebooks, you may choose between lined paper, or plain paper, number of pages you create and a variety of photo layout and fun background templates for you to customize the cover, inside cover, inside back and back with your images and personal message using our online editing tools. 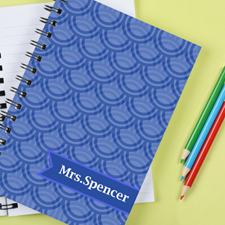 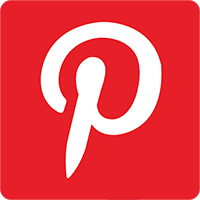 Affordable personalized paper notebooks with no minimum order requirement work great as special birthday gifts, graduation gifts, wedding favors, gifts for kids and practical family reunion gifts.